Razer has announced a new custom designed headset that will belong to its Collector’s Edition gaming peripheral suite. 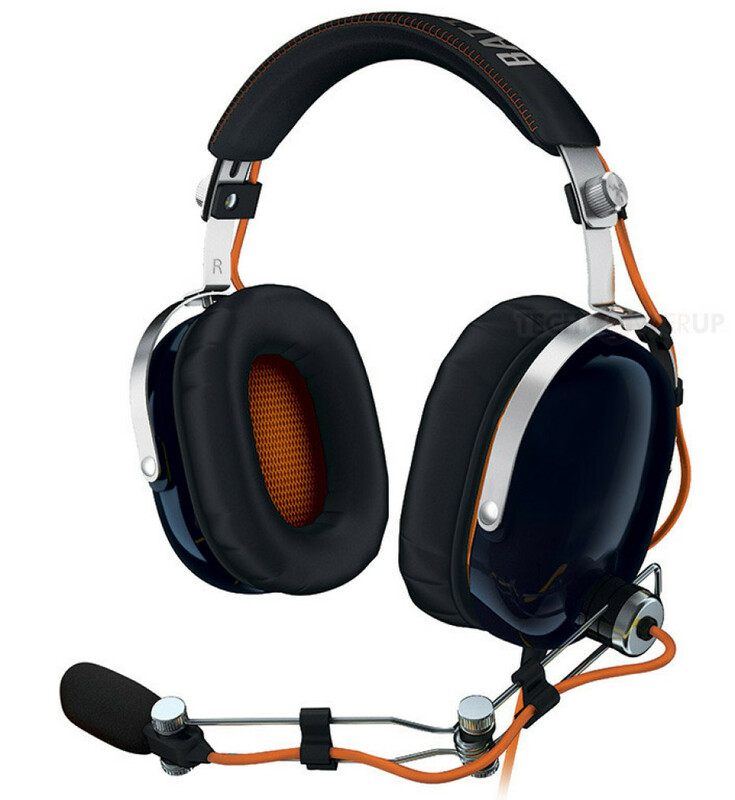 Known as the Blackshark, the headset delivers the full force aural intensity of Battlefield 3, EA and DICE’s military shooter masterwork, the fastest-selling game in EA history. Dedicated to Battlefield 3 the headphones feature exclusive Battlefield 3 design, stereo sound with enhanced bass, sound-isolating circumaural ear cup design, detachable boom microphone for voice chat or added mobility, audio/mic splitter adapter cable, memory foam leatherette ear cushions for maximum comfort, 40mm neodymium magnet stereo drivers, a 1.3 m rubber sheathed cable plus 1 m audio/mic splitter adapter and a 3.5 mm gold-plated audio + mic combined jack. The new Razer BlackShark headset will cost 129.99 USD/129.99 EUR depending on your location when it gets to the market in July of this year.